Give your living room, bedroom, or basement a sleek new look. DeSitter Flooring’s carpet stores make shopping easy and enjoyable. 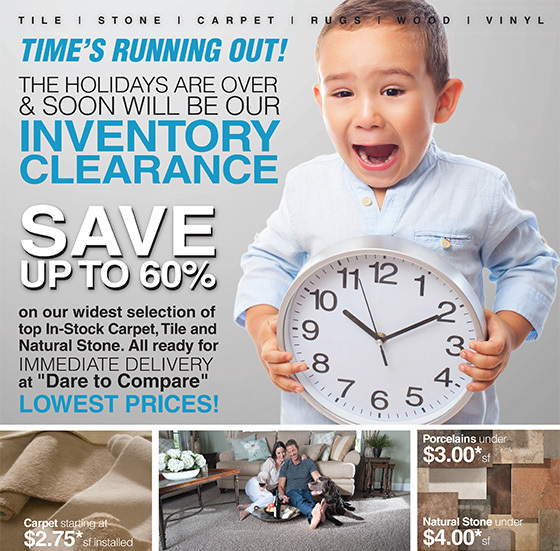 DeSitter Flooring has multiple carpet stores including one near Wheaton. 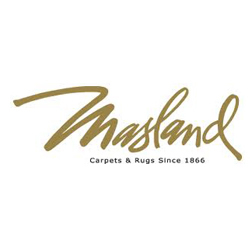 Our stores carry a wide selection of carpets to choose from. For more information and a free estimate, call (630) 771-1420 or contact us today!